Alicia’s *Rising Star* Interview is OUT – Click the link! The person who claims to be unafraid of anything is not telling the truth. If we are honest with ourselves, we all have a fear deep inside that gives us pause. However, the thing that scares us the most is what we should face head on with courage. Just ask Rising Star, Alicia Giangrisostomi. One of the best lessons that she has learned in life is that she has to be brave. This young film, television, and theater actress who works in New York City has had to confront her fears in the industry many times. Yet, nothing has been able to stop her from achieving success. Her Bachelor of Fine Arts degree from the University of Florida has allowed her to dance across the stage in grand form. 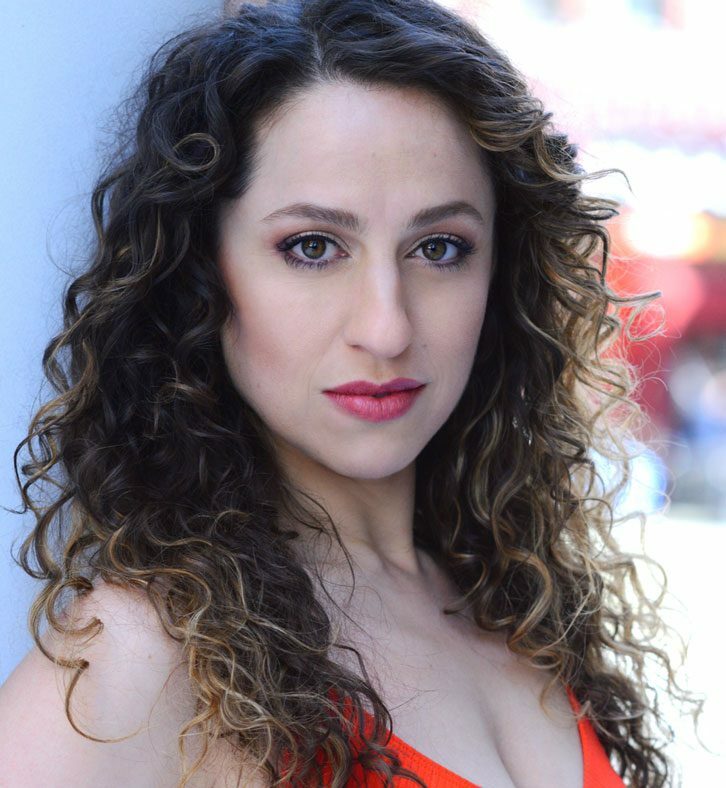 Alicia has acted on Saturday Night Live, appeared in SeeWatchLook (available on Canal Brazil), and Caligula Maximus (La Mama Theatre), and will star in the Indie comedic feature Batsh*t Bride (premiering 2019). While these are some of her favorite jobs, she is even more excited about the things that are to come. For Alicia, the joyous challenge is stepping out of her comfort zone to show the world that her courage will move her career forward while she remains true to who she is! Rachel: Thank you so much for joining us! What is your “backstory”?